When choosing a dentist in Niles, it is important to make sure they stay current with new procedures and technology as the dental industry evolves. Our dentists and hygienists stay up to date by attending lectures, conferences, and reading industry literature. 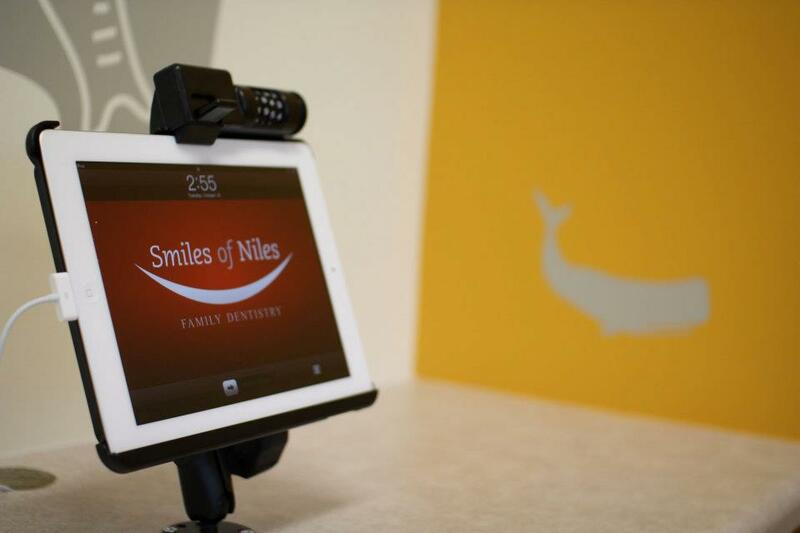 This helps Smiles of Niles provide our patients with the most up to date information and options. 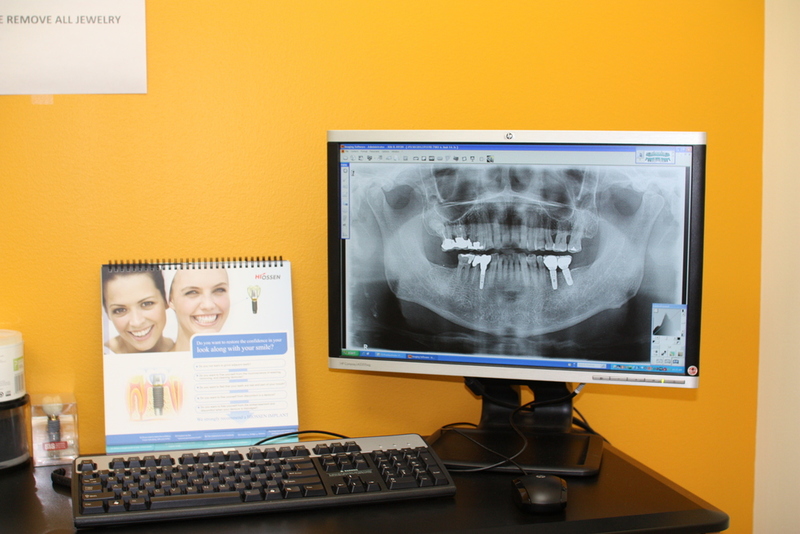 Additionally, we ensure that our Niles dental office is equipped with the latest in dental technology. First and foremost, we are focused on results. Niles dentist Dr. Christopher Choongseo Chungunderstands how important your smile is to how you look and feel, and we pride ourselves on delivering the highest quality of dentistry in Niles, IL. Our years of education and experience have given us the training to work at the highest level. This training, when combined with our focus and attention to detail, enables able to provide the best possible treatment for our patients.